John Deere Agricultural Tractor turbo is S1B.Turbocharger S1B with P/N RE71550.S1B TURBO fix on 4045T eingine,.It is oil cooling . We can supply 6 months warranty. Welcome to visit our factory at any time. It can be used on 1997-11 John Deere Agricultural 5320, 5210, 5310, 5410, 5510, 5415, 5415H, 5615, 5715 Tractor with 4045T Engine. 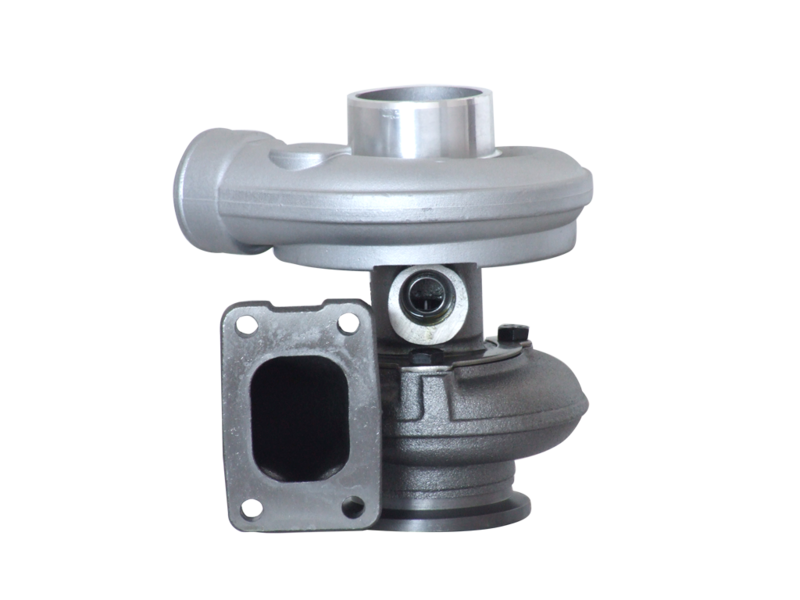 Looking for ideal John Deere S1B Turbo Manufacturer & supplier ? We have a wide selection at great prices to help you get creative. All the RE71550 Turbo S1B are quality guaranteed. We are China Origin Factory of John Deere RE71550 Turbo. If you have any question, please feel free to contact us.